#20 solid copper wire with modern insulation and lacquered cotton braid finish. Various length spools. Multiple colors available. 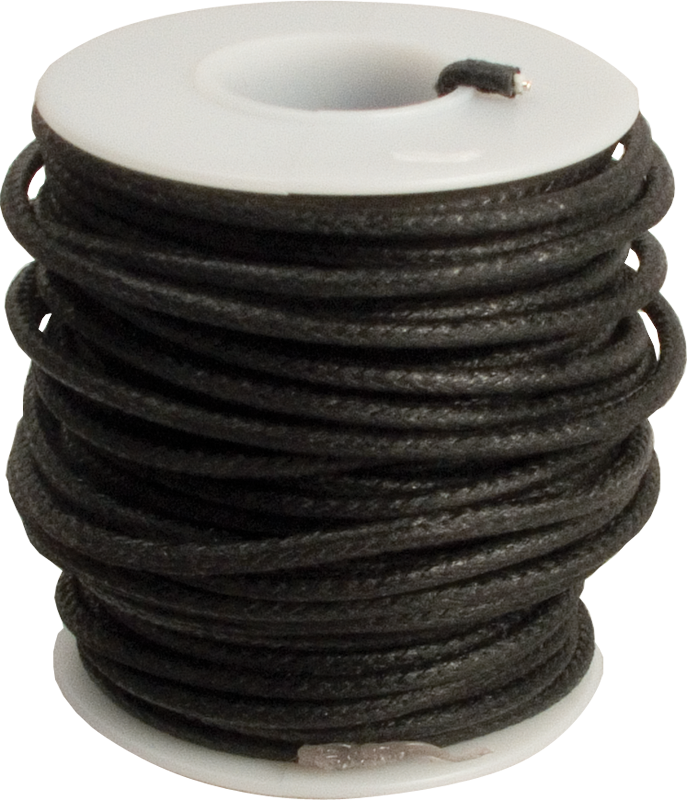 Black, 1000 feet S-W804L-M Outer Diameter 0.122 in. Black, 1000 feet S-W804L-M Packaging Dimensions 7.2 in. x 7 in. x 7 in. Black, 1000 feet S-W804L-M Weight 6.451 lbs. Black, 25 feet S-W804L-25 Outer Diameter 0.122 in. Black, 50 feet S-W804L-50 Outer Diameter 0.122 in. Blue, 1000 feet S-W806L-M Outer Diameter 0.122 in. Blue, 1000 feet S-W806L-M Packaging Dimensions 7.2 in. x 7 in. x 7 in. Blue, 1000 feet S-W806L-M Weight 6.451 lbs. 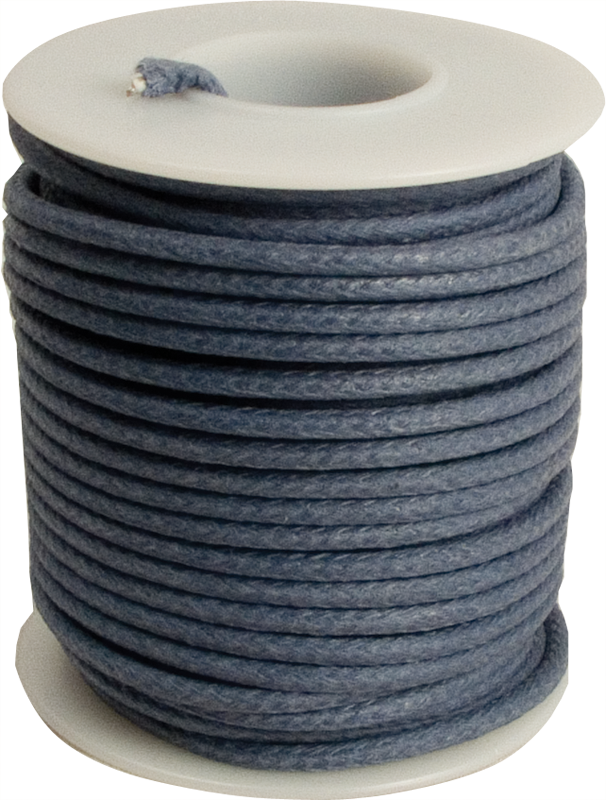 Blue, 25 feet S-W806L-25 Outer Diameter 0.122 in. Blue, 50 feet S-W806L-50 Outer Diameter 0.122 in. 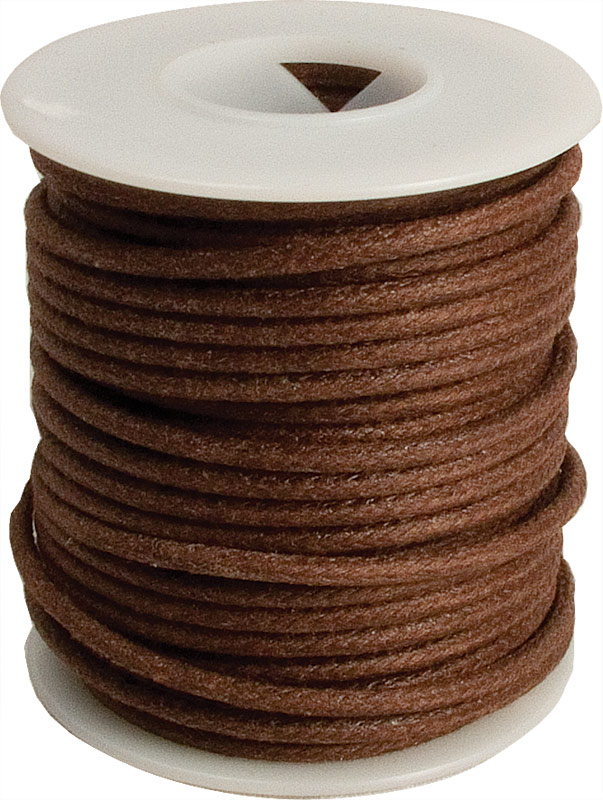 Brown, 1000 feet S-W810L-M Outer Diameter 0.122 in. Brown, 1000 feet S-W810L-M Packaging Dimensions 7.2 in. x 7 in. x 7 in. Brown, 1000 feet S-W810L-M Weight 6.451 lbs. Brown, 25 feet S-W810L-25 Outer Diameter 0.122 in. Brown, 50 feet S-W810L-50 Outer Diameter 0.122 in. Green, 1000 feet S-W807L-M Outer Diameter 0.122 in. Green, 1000 feet S-W807L-M Packaging Dimensions 7.2 in. x 7 in. x 7 in. Green, 1000 feet S-W807L-M Weight 6.451 lbs. 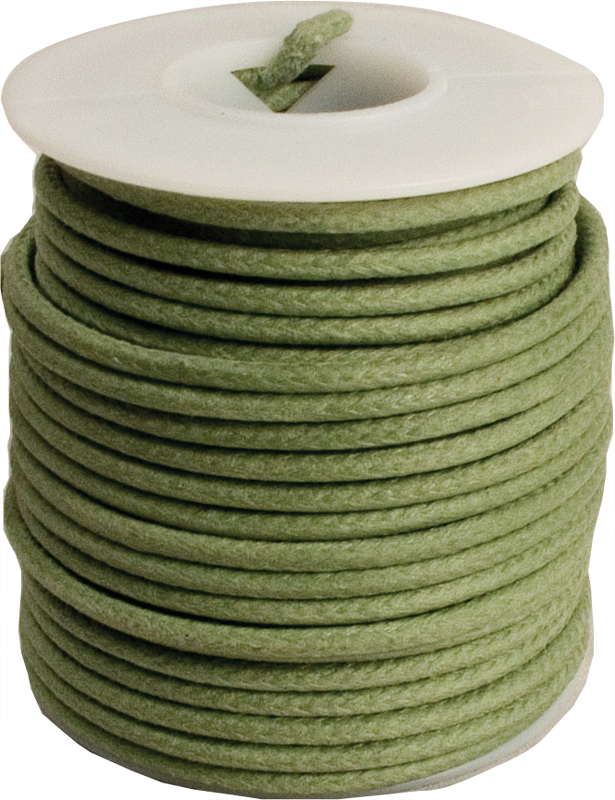 Green, 25 feet S-W807L-25 Outer Diameter 0.122 in. Green, 50 feet S-W807L-50 Outer Diameter 0.122 in. Orange, 1000 feet S-W803L-M Outer Diameter 0.122 in. Orange, 1000 feet S-W803L-M Packaging Dimensions 7.2 in. x 7 in. x 7 in. Orange, 1000 feet S-W803L-M Weight 6.451 lbs. 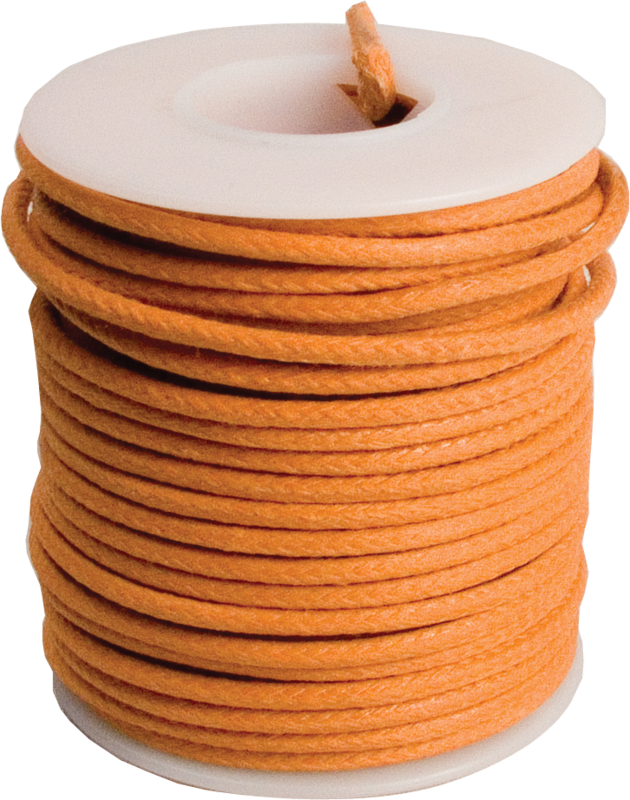 Orange, 25 feet S-W803L-25 Outer Diameter 0.122 in. Orange, 50 feet S-W803L-50 Outer Diameter 0.122 in. Red, 1000 feet S-W805L-M Outer Diameter 0.122 in. Red, 1000 feet S-W805L-M Packaging Dimensions 7.2 in. x 7 in. x 7 in. Red, 1000 feet S-W805L-M Weight 6.451 lbs. 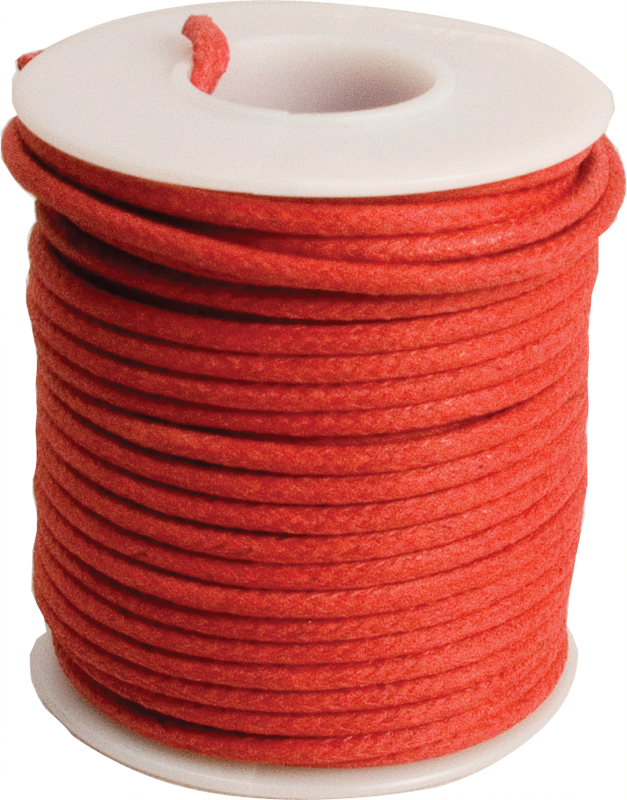 Red, 25 feet S-W805L-25 Outer Diameter 0.122 in. Red, 50 feet S-W805L-50 Outer Diameter 0.122 in. 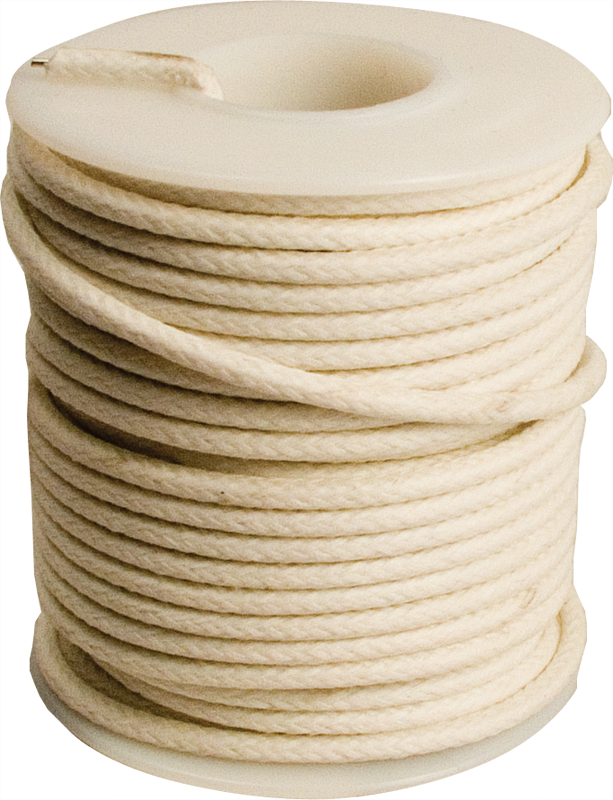 White, 1000 feet S-W809L-M Outer Diameter 0.122 in. White, 1000 feet S-W809L-M Packaging Dimensions 7.2 in. x 7 in. x 7 in. White, 1000 feet S-W809L-M Weight 6.451 lbs. White, 25 feet S-W809L-25 Outer Diameter 0.122 in. White, 50 feet S-W809L-50 Outer Diameter 0.122 in. Yellow, 1000 feet S-W808L-M Outer Diameter 0.122 in. Yellow, 1000 feet S-W808L-M Packaging Dimensions 7.2 in. x 7 in. x 7 in. Yellow, 1000 feet S-W808L-M Weight 6.451 lbs. Yellow, 25 feet S-W808L-25 Outer Diameter 0.122 in. Yellow, 25 feet S-W808L-25 Packaging Dimensions 2.4 in. x 2.3 in. x 2.3 in. Yellow, 25 feet S-W808L-25 Weight 0.252 lbs. Yellow, 50 feet S-W808L-50 Outer Diameter 0.122 in. Yellow, 50 feet S-W808L-50 Packaging Dimensions 3 in. x 3 in. x 2.5 in. 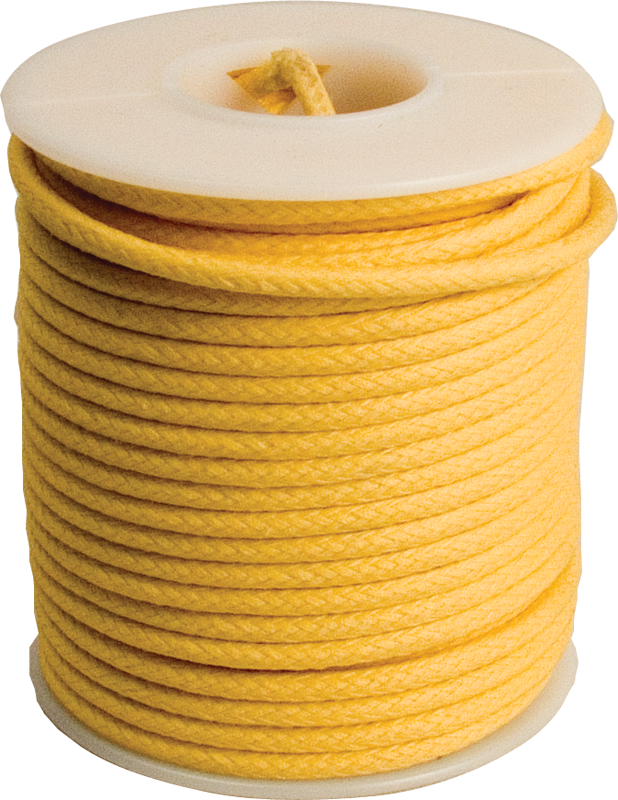 Yellow, 50 feet S-W808L-50 Weight 0.5 lbs. 1 answers Is this the vintage style where the insulation pulls back at the ends? This is a modern insulated wire with cloth covering. It isn't entirely push back like the vintage cloth covered wire because it does have modern insulation underneath. 1 answers Is this for speakers? My speaker wires do not have the gauge type on them. Hi, this a single conductor wire and is typically used as hookup wire for electric guitars, amps, radios, and older electronic devices. You would need a 2-conductor wire for speakers. Please do a search for SKU: S-W150. 1 answers Is this wire pre-tinned? No, this wire must be tinned. This is a good product and easy to work with. 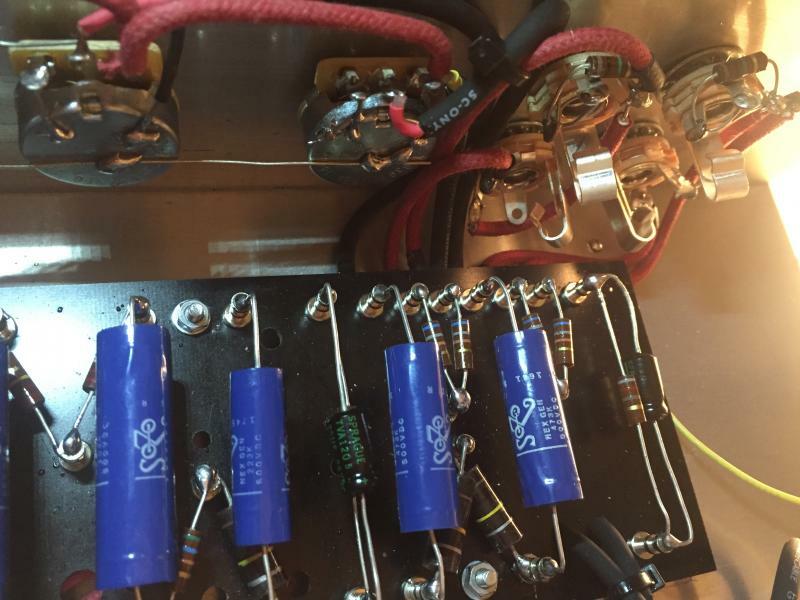 However, the outside diameter is thicker than most vintage wire, and can jam up a small, crowded chassis quickly. Outside diameter is 0.124" (3.15mm).